Yes! 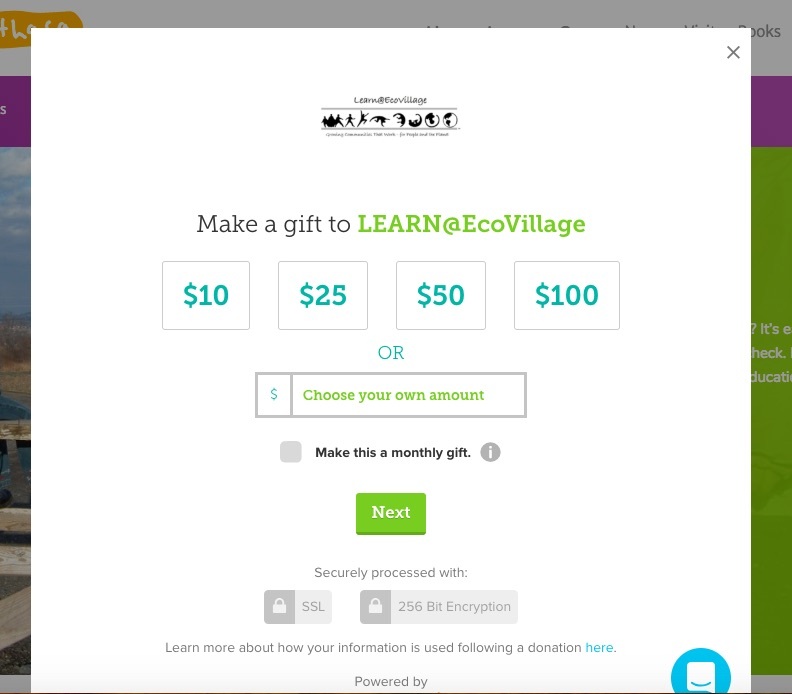 Our Embeddable Donation Form allows our nonprofit users to implement donation collection through GiveGab into their own personal websites. 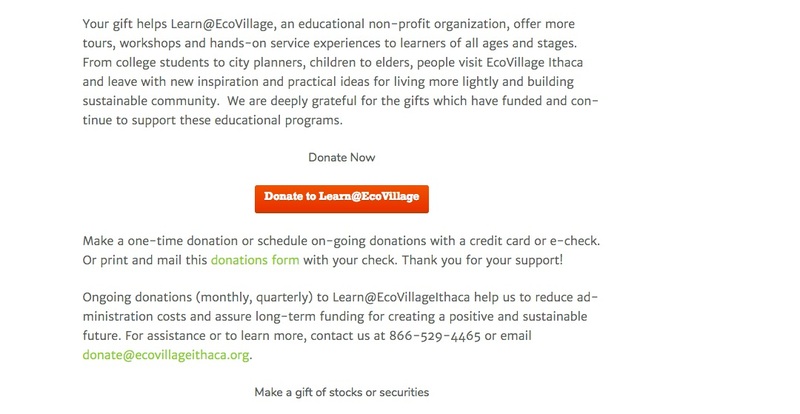 Here is an example of our donation button in action!